With our leading technology at the same time as our spirit of innovation,mutual cooperation, benefits and development, we are going to build a prosperous future alongside one another with your esteemed enterprise for Colored Tile Forming Machine , Ibr Colored Tile Forming Machine , Colored Roof Tile Forming Machine , Our corporation maintains safe and sound organization combined by truth and honesty to help keep long-term relationships with our buyers. Attaining consumer satisfaction is our firm's purpose for good. 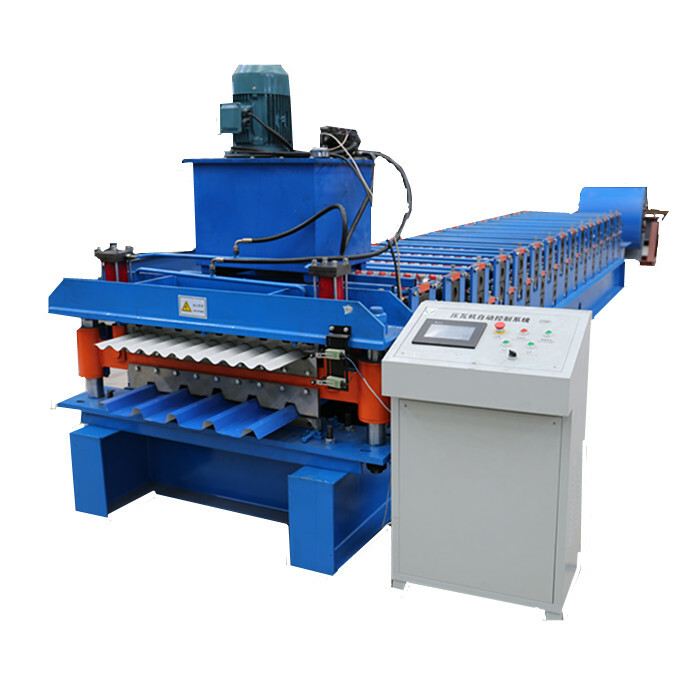 We'll make wonderful efforts to produce new and top-quality merchandise, meet up with your special necessities and supply you with pre-sale, on-sale and after-sale products and services for Colored Tile Forming Machine , Ibr Colored Tile Forming Machine , Colored Roof Tile Forming Machine , We win many reliable customers by rich experience advanced equipments skilled teams strict quality control and best service. We can guarantee all our products. Customers' benefit and satisfaction are always our biggest goal. Please contact us. Give us a chance give you a surprise.